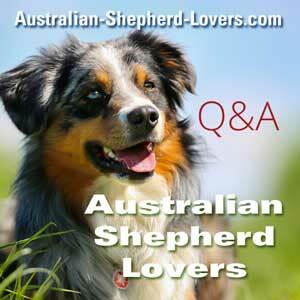 Femoral Osteotomy Surgery For Australian Shepherd? My six month old Aussie puppy has hurt his hip and our vet has recommended a femoral head osteotomy for repair. I am having a hard time with both the idea of the surgery and, of course, the horrible idea of putting him down. My fear is that the vet has told me he will be confined to a cage for six months and even after that be limited to leash exercise only. I just feel that for an Australian Shepherd I will be taking his quality of life away. He loves to run and jump and be crazy. Has anybody had this done and was the surgery a success? If so how was recovery? Comments for Femoral Osteotomy Surgery For Australian Shepherd? Wow, I understand your hesitation. Pups that age can hurt themselves so easily, but their bones and joints are still not fully hardened, so they can recover some injuries on their own. I am not a professional, but this sounds over the top to me. Before you agree to this, please do some research and get another opinion.